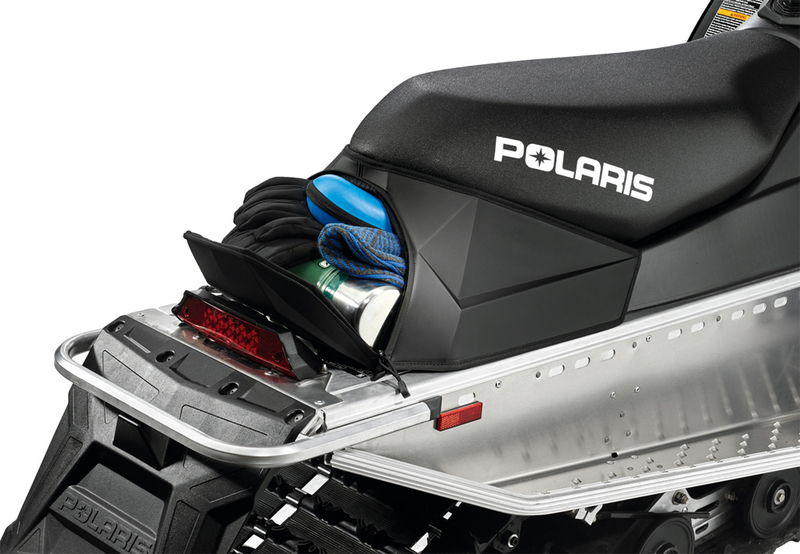 Polaris has an Indy model to suit just about every rider, but for those of you who like to take things to the next level, check out these Polaris Indy accessories. 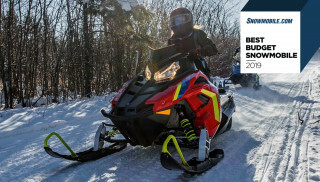 Whether you own the affordable Indy 550 or the powerful new Indy XC 850, a quick look at some Polaris Indy accessories reveals opportunities to set your Indy apart from the crowd. 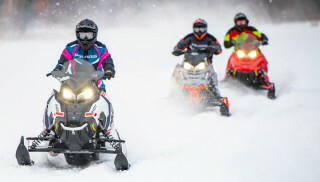 Snowmobiling is better with friends. 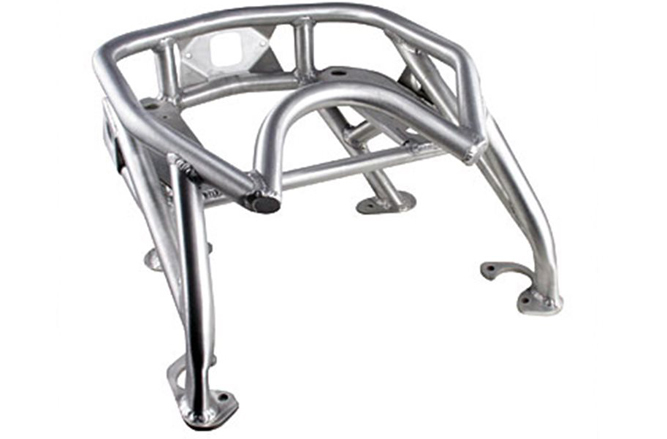 To help keep an eye out for other riders in your group, one of our favorite Polaris Indy accessories are these Pro-Ride Hood Mount Snowmobile Mirrors (Part #2877803). 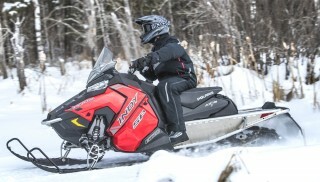 Retailing for about $80, these mirrors allow you to keep track of the action behind your sled. According to Polaris, these mirrors offer a wide-angle view for good visibility. Non-fogging glass means even when temperatures change, your vision won’t be cloudy. As an added bonus, the mirrors fold down when you need to install a cover. These mirrors install on the Pro-Ride hood and feature custom-designed, integrated self-locating mounts for easy installation. Learn more here. The most useful Polaris Indy accessories deal with storage and Polaris calls the Lock & Ride Tunnel Bag (part #2882788)the “ultimate storage system” for the Indy. It features a large zipper opening and semi-rigid panels, so the bag retains its shape even when empty. It’s a great place to store try clothes for after a ride or extra gloves, goggles and a ligher weight jacket for when the sun comes out. This bag attaches to the sled via Velcro straps and can be removed easily if you want to take it with you. When installed it really looks like part of the snowmobile and it blends in nicely behind the seat. Retail price is about $100. Learn more here. Whether you need to carry an extra bag or just want something to strap down an assortment of items to, the Indy Aluminum Cargo Rack (2879164) is among the most useful Polaris Indy accessories. Retailing for about $170, this rack can hold up to 15 pounds and comes with all of the necessary mounting hardware. It’s made of durable brushed aluminum and will accept Lock & Ride accessories like the Switchback Adventure Rear Rack Bag (part #2878731). But even if you don’t a bag specific to this rack, we can see this being used to haul an assortment things when the need arises. Learn more here.